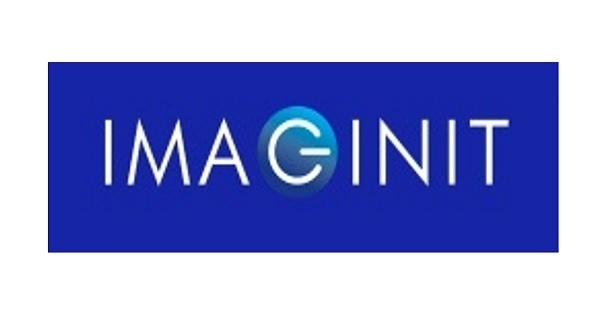 Imaginit are looking for talented, experienced, professional freelance developers to help extend a developing web SaaS application with further modules. The system features its own bespoke framework. We need to rapidly accelerate the development over the next 6-9 months through to initial launch. Developers should be based in the UK, this is an opportunity to work remotely. References will be required. No agencies.